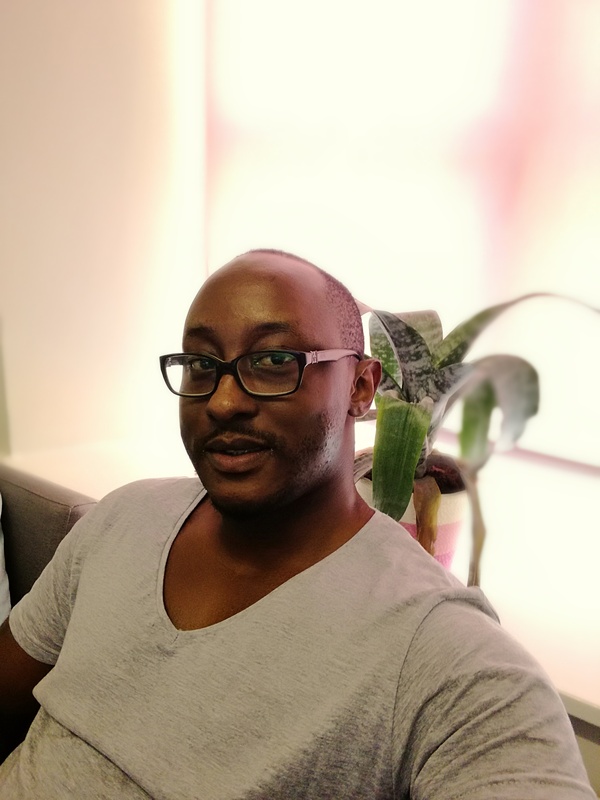 Ben is a Human Factors/Usability Expert, currently consulting for the UK Government in Digital Delivery User Research – applying human-centred design principles to digital system design. Before this, Ben worked in the Human-Machine Interface Group at Jaguar Land Rover as a Research Specialist , having led many Digital Technology Strategy Projects in the Global Dealer Operations space previously. Ben has been active in the area of research into Digital Experience & Technologies with focus on Human-Machine Interaction, Usability/User Experience, Cognitive Ergonomics and Psychological aspects of Design. He led key work packages with the Human Centred Design Institute at the Brunel University in a collaborative research project. Ben was one of the speakers at the 2016 World Usability Congress in Austria, where he explored the Future Challenges in Automotive UX. Outside of work, Ben is a NLP Master Practitioner & Hypnotherapist. He is also a passionate Classical Musician & martial artist. In our ever-evolving world of technology, putting the human (ie the user) at the core of every digital design is key. This is however not as simple as one would have thought. This talk raises more questions rather than attempting to answer. The aim is to provoke a reflection on the real position of the user in digital system design – will the user continue to be at the centre? will changing user behaviour also imply changing user position in the design mix?